At Texas Master Plumber, residential plumbing Houston service, we offer the very best residential plumbing in Houston. If you are looking for a residential plumber, look no further. We understand that you need a residential plumber who will offer fast plumbing services and affordable plumbing too! 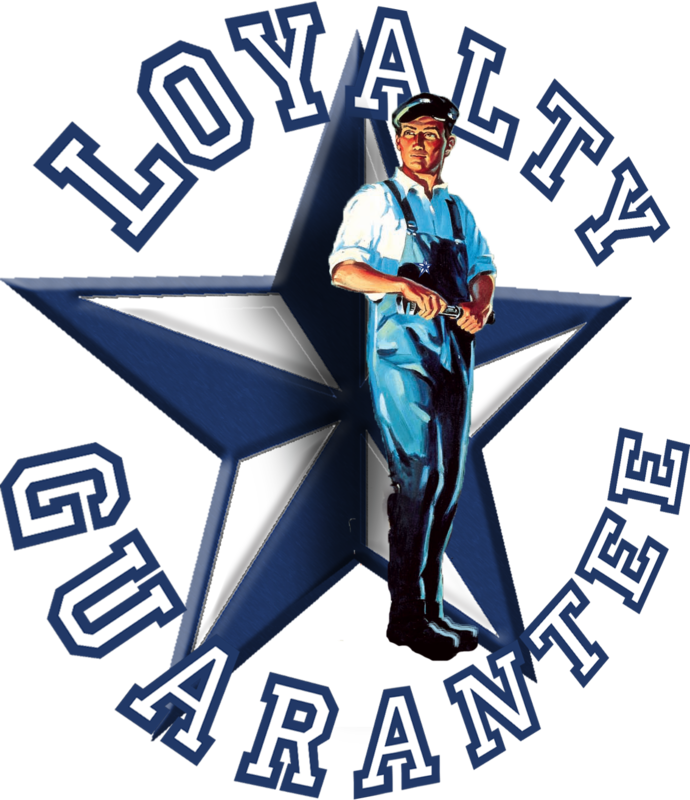 Texas Master Plumber is a qualified residential plumber serving Houston Texas. No job too small for Texas Master Plumber. We inspect your plumbing problem, evaluate the best course of action to make the repairs necessary, recommend solutions that will enhance your existing plumbing and provide the very best customer service in the business. We get the job done right. We get the job done fast. We are on time every time . Call Us Today!